Hydraulic Torque Wrench Calibration: Why is It So Critical? 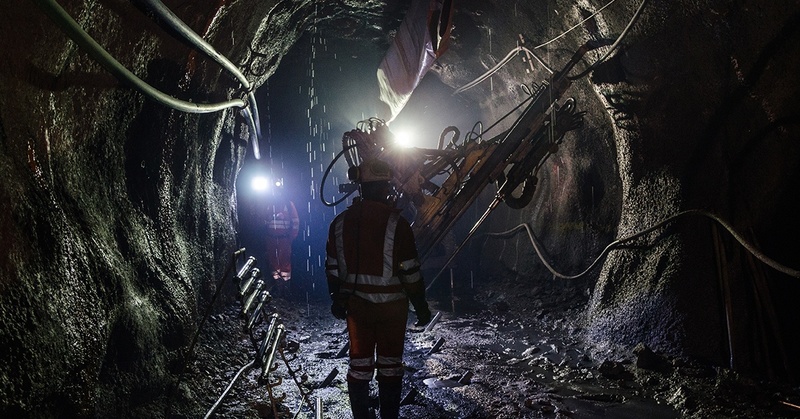 A coal mine that tunnels deep below the earth. A thousand-mile oil pipeline. A power generation plant that keeps the lights on for an entire metropolitan area. They were all built or maintained by hydraulic torque wrenches, high-capacity industrial wrenches powered by 10,000 PSI hydraulic air or electric pumps. They typically have a torque output accuracy of +/- 3 percent of reading. And because these wrenches handle critical jobs – such as mining or power plant maintenance – it’s just as critical that they are properly calibrated at regular intervals. Only the calibration test procedure can detect an internal seal leak, which is something that will not be apparent during normal use. These tools have critical lubricant inside the wrench. Most are used in industrial environments, and the lubricant level can change while being used. his can significantly change the torque output of that tool without the operator knowing. Hydraulic torque wrench calibration should only be performed by accredited ISO 17025 calibration labs who have hydraulic torque wrenches on the scope. 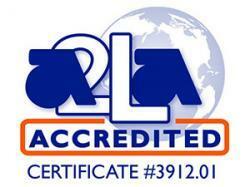 They make certain all hydraulic torque wrench calibration standards are traceable. 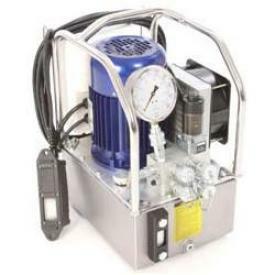 In addition, the 10,000 PSI gauge used on the torque wrench pump must also be calibrated to ensure the tool and pump meet the proper specifications. 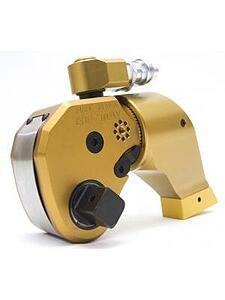 If you need hydraulic torque wrench calibration for your next project, turn to Maxpro. We are proud of the investment we’ve made in our advanced certification and calibration equipment, all part of a laboratory that has been accredited by A2LA, the nation’s leading ISO/IEC 17025 accreditation group. 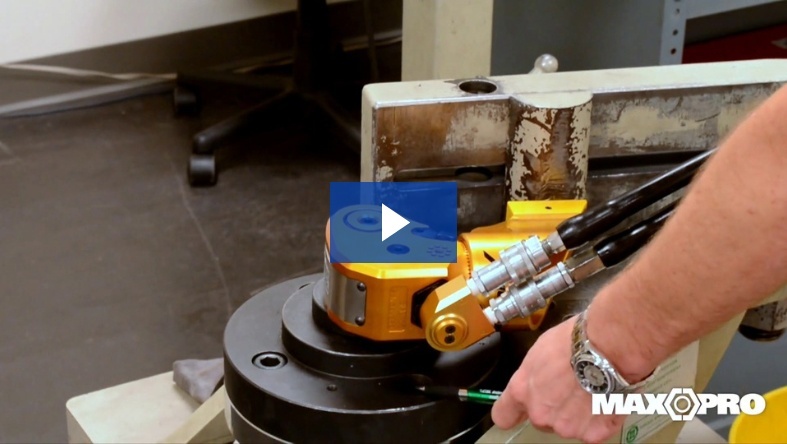 Watch this video, which explains some of the steps involved in calibrating a hydraulic torque wrench. And contact Maxpro to learn how we can help you with your next application.